Are you seeking a happier and more satisfying life? 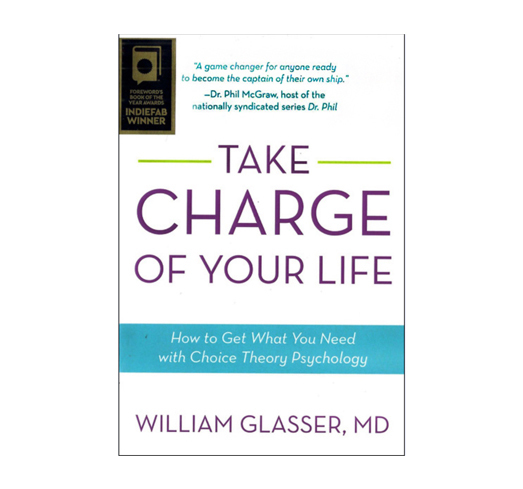 In Take Charge of Your Life, author Dr. William Glasser details Choice Theory—a science of human behaviors and principles for regaining and maintaining internal control—and the role it can play in helping you regain your personal freedom and choice. Take Charge of Your Life, a revision of his 1984 book, Control Theory, includes choice-theory applications. He explains choice theory using personal examples and illustrative stories that allow you to learn how to improve your relationships and take charge of your actions. Topics include marital and relationship problems, parenthood, alcoholism, diseases, and psychosomatic disorders. 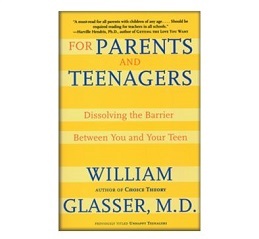 For each situation discussed, Glasser ties behavior to the pictures of what people want in their heads. He explains how the pictures got there and how people can choose new behaviors to get what they really want. In Take Charge of Your Life, Glasser offers a real model of empowerment. He shows how you can become a part of the equation that adds happiness and connection to the world in which you live now and to the world of future generations.